Gift Ideas – Personalized Christmas Ornaments a visual timeline of past, present, and future generations. Ornaments have been around for centuries; they have been early toys for children to play with, for adults they have been keepsakes. They are the most common decor pieces during Christmas, but personalized Christmas ornaments add a nostalgic way to display a families growth, and it also gives modern families a way to look back into their heritage. Christmas trees are the center of attention in many homes across the world, and they are also the bearer of joy. It brings families together from all over the country to bask in the spirit of the season. 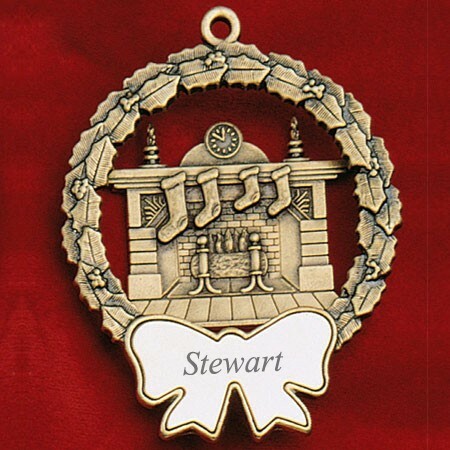 A unique and special ornament is a great way to start a new tradition. 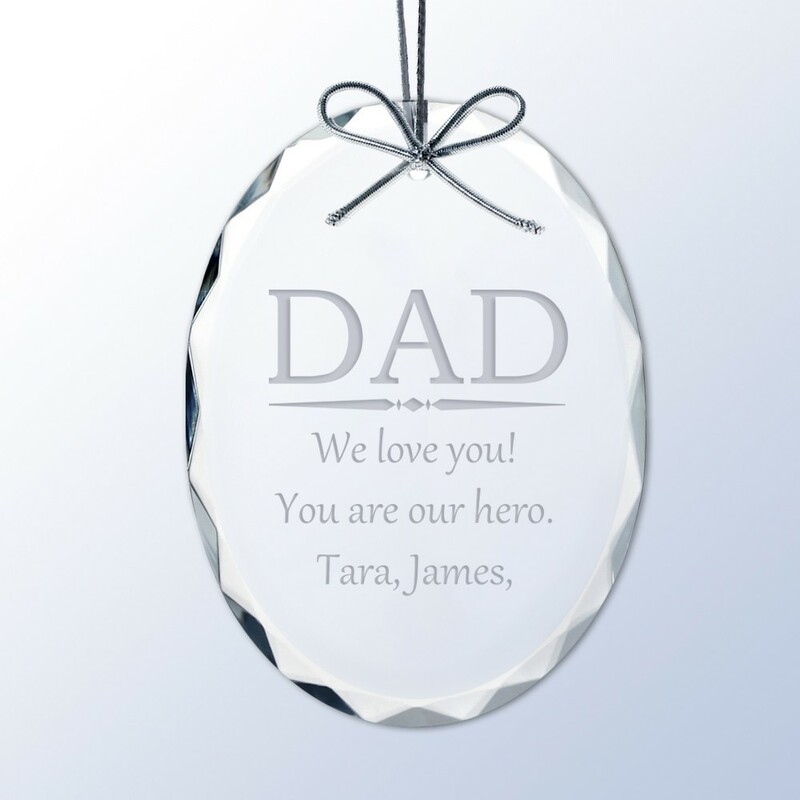 Engraved gifts like ornaments offer a quality that will withstand the wear of time for other generations to enjoy. 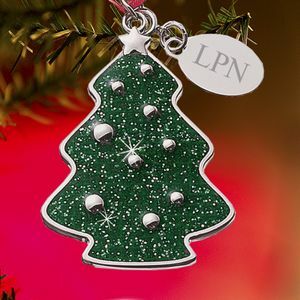 The unique part about an ornament, is its ability to complement not just the Christmas tree, but also compliment a families dedication on preserving their heritage. Family trees are very hard to visualize, and many generations do not keep records in any format available for future family members. The natural beauty about a Christmas ornament is in its ability to capture the essence of a families heritage. It is a family tree in the most natural setting possible, on a real tree, ironic as it maybe be it is a creative way of displaying the importance of family in the most joy-est of holidays. A novelty rarely found in modern Christmas decor. Are you having trouble coming up with gifts ideas this holiday? Think about giving a gift that keeps on giving with personalized gifts this holiday. Ornaments for Christmas are not just for decorating trees, but they are also a fantastic way to record history, and a beautiful addition to a Christmas decor. Decorations for Christmas are a perfect gift for a newlywed couple, or couple with a newborn baby celebrating their first Christmas. 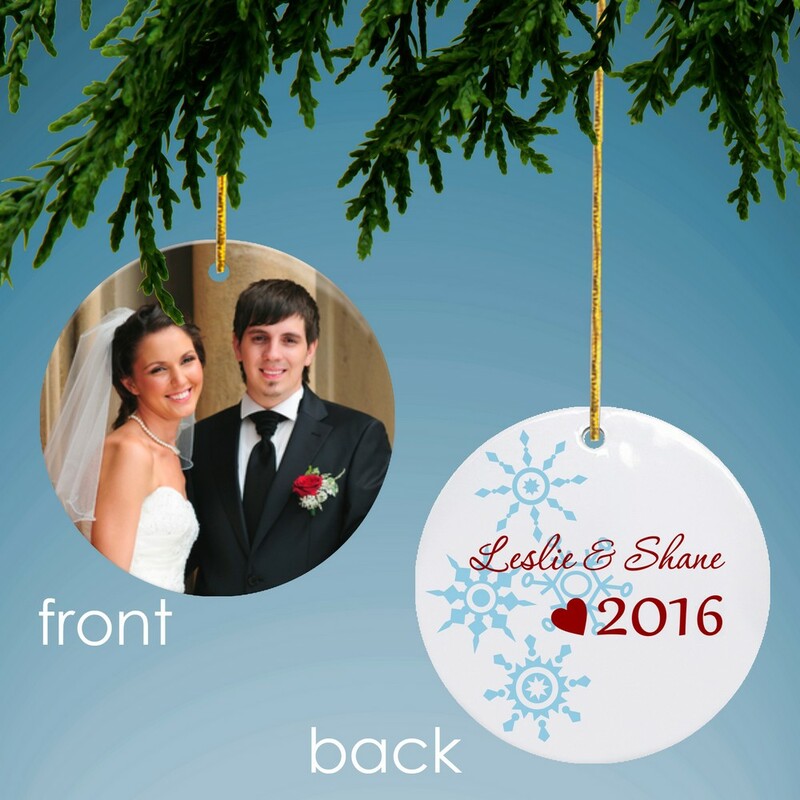 It is a custom ornament that captures a memorable moment during a special time. Generations may have been able to call Christmas, xmas, but no generation can change the personal effect that engravable ornaments have.